Drag and drop locres file to exe or use it in command line. 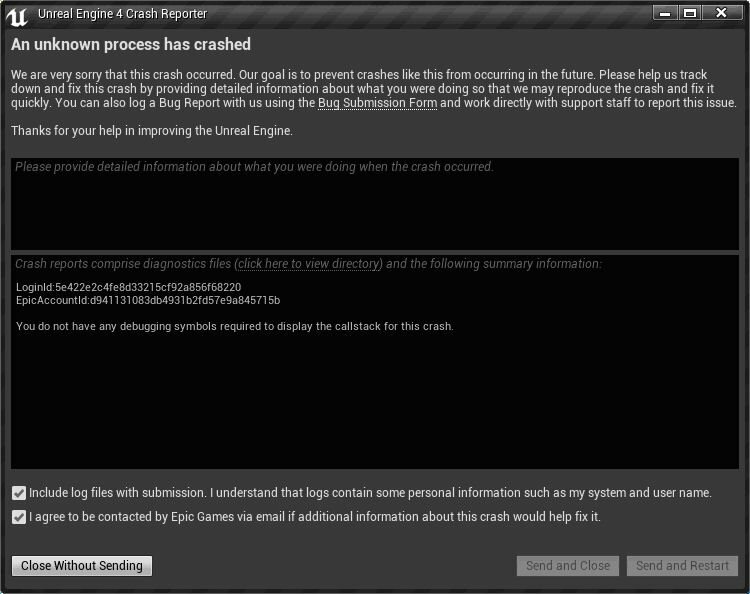 Unreal Engine is full open source. try writing your own tool. Thank you for this tool but how do we reintegrate the modified text into the locres file? I have the file *.locres edited and prepared, but now I have a problem, the file *.locres is in a *.pak, if I try to reimport the file locres, it does not let me the file *.pak has a size larger than 4 gb. Is there another way to integrate the *.locres file? Is it possible to add a mod with only the *.locres file? Greeting and thanks for your time. You don't have to re-insert the locres file into the pak file for the new subtitles to be taken into account. 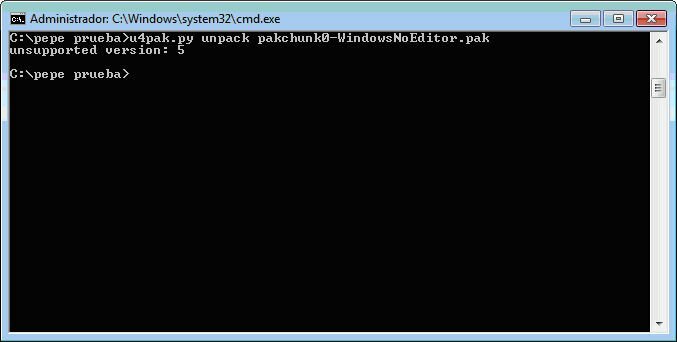 But if you want to put back the locres file in the pak file you have to use quickbms_4gb_files.exe because of the file size. Thanks for replying, I can not delete the * .pak file because it has a size of 7 gigs and contains other files. I have used reimport2_4gb_files.bat but the file is larger than the original and does not allow me to reimport it. Is it possible to add the file in another way? Something like a mod? Thanks swuforce but it seems that it does not support this version.